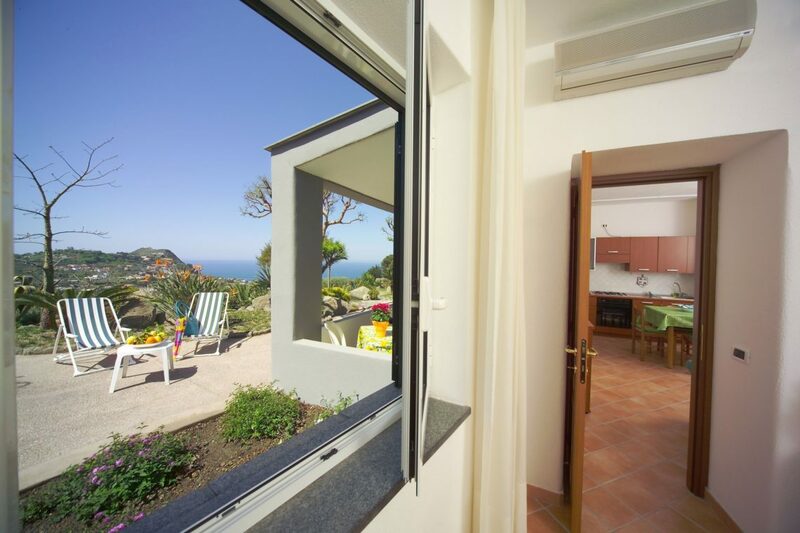 Casa Ischitana is your ideal choice for a stay in Ischia in private apartments equipped with all comforts. 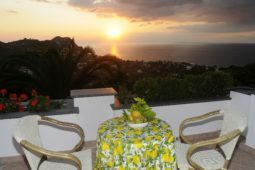 Surrounded by the luxuriant vegetation of the Forio hills between rows of vines and age-old olive trees of Montecorvo, one of the most beautiful and sunny zones of our Island, “CASA ISCHITANA” offers very new one and two-roomed flats carefully furnished and with breathtaking view over Forio, its marvellous sunsets, its nature, its sea. “CASA ISCHITANA” makes it possible to enjoy an absolute relaxing stay in wonderful natural surroundings, thanks to a never-ending mild climate too. 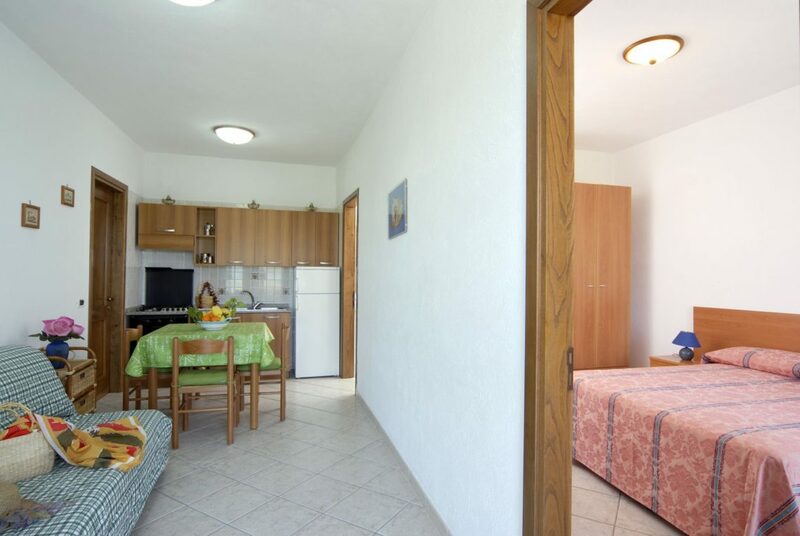 Our wide and really comfortable flats consist of one double bed room, one sitting room with divan bed, kitchenette with oven, bathroom with shower and bidet, heating, air condition, TV-SAT (only in the two-roomed flats). By booking directly from our site you will receive the following advantages! Welcome drink with information on the island of Ischia. Ti sentirai come a casa ma potrai godere del nostro panorama mozzafiato, Wifi e Parcheggio Gratis. In Home troverai Lavatrice, Frigo e Cucina. Alle pulizie? Ci pensiamo NOI! 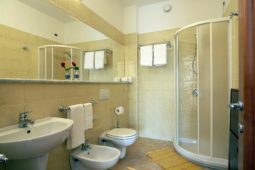 "The apartment was very clean and comfortable! 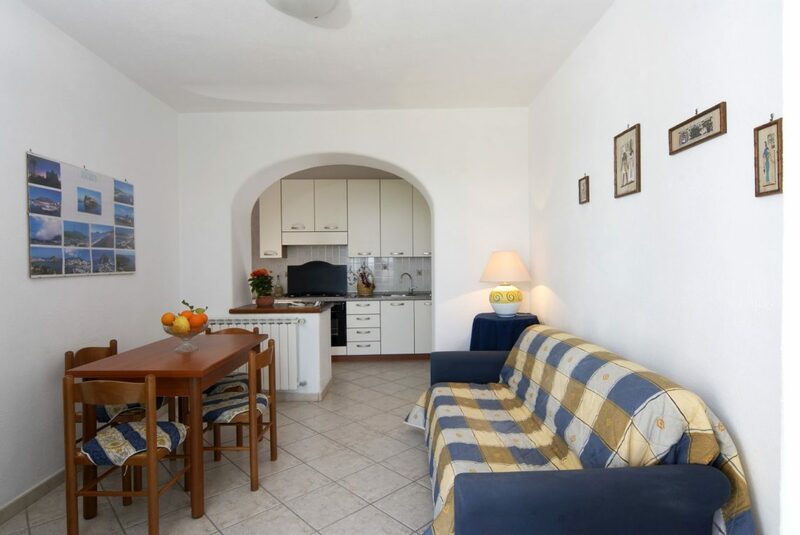 Rossella gave us great advice and it was nice to chat with her and you can enjoy a beautiful panorama from the apartment!" "this stay exceeded my expectations. Rossana, the host, with her family treated us in a sublime way, from the first to the last day helping us with the choice of places to visit and every time we needed anything without ever being invasive. 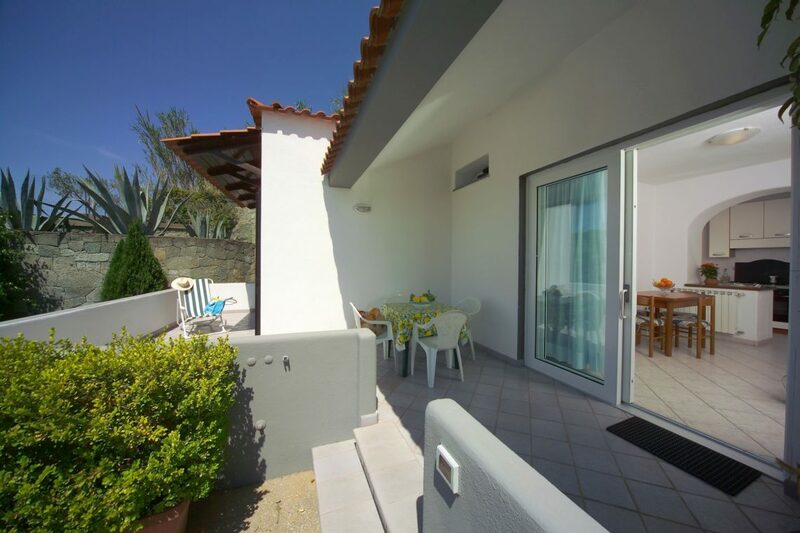 the location is spectacular, five minutes from the bay of Sorgeto and ten from the beach of sant'angelo [...] I was pleasantly surprised." "Apartment surrounded by greenery and excellent cleanliness. Friendliness of the owners, always available and kind. Large and perfect apartment for two people even in four would have been usable comfortably."